Matrix Concepts is proud to add these 3 new products to their line of garage/track necessities. 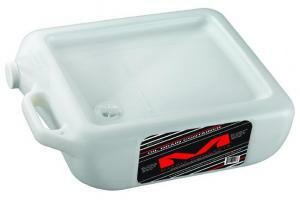 The M28 Oil Drain Container is easy to use with its built in funnel and low profile design. 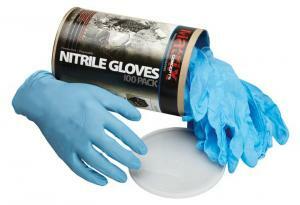 Then while changing oil or any other dirty job, the super tough 5 Mil thick N1 Nitrile Gloves will keep your hands clean. 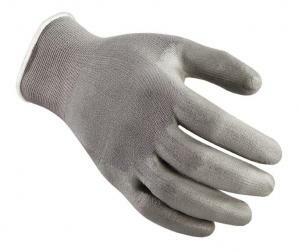 The Multi-Use P1 Pit Gloves with rubberized reinforced palms are great for changing tires, shop projects, loading the truck, and pit set-up.